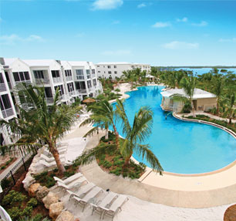 KEY LARGO, FL – As part of its ongoing commitment to the environment, Mariner’s Resort Villas & Marina in Key Largo, a KeysCaribbean property, has been certified a Green Lodging facility by the Florida Department of Environmental Protection’s (DEP) Florida Green Lodging Program. 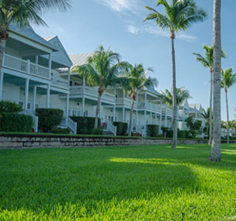 Mariner’s Resort is the first resort property in Key Largo to receive the Green Lodging designation. 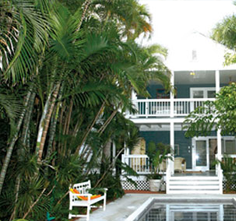 Enjoy the Florida Keys for 30% Off* At KeysCaribbean’s Luxury Resort Villas & Marinas! Come Celebrate Florida Keys Special Events! FLORIDA KEYS, Fl. – To celebrate three exciting events in the Florida Keys during the month of April – The Sailfish Championship, Seven Mile Bridge Run, and the Big Boys Off-Shore Charity Fishing Tournament – KeysCaribbean Luxury Resort Villas & Marinas announces a great Florida Keys April Specials & Adventure Events value offering: stay for three nights at any KeysCaribbean luxury vacation resort in the Keys and receive a fourth night free from April 1-30. 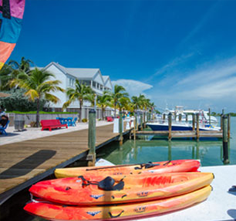 KeysCaribbean Adds Conch Harbor Marina Into Florida Keys Marina PortfolioKEY WEST, Fl. – KeysCaribbean Resorts & Marinas – native Conch builders – announces the purchase of Conch Harbor Marina in Key West. 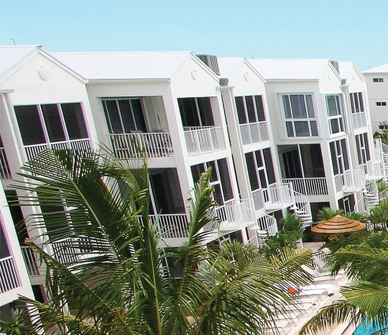 Located at the historic Key West Bight, Conch Harbor will supplement the KeysCaribbean development portfolio that includes luxury waterfront vacation homes and the most desirable marina locations in the Florida Keys, and will also serve as an amenity for the company’s residential resorts, including neighboring Harbor House. 2007 World Sailfish ChampionshipCapt. Ted is down in Key West covering the 2007 World Sailfish Championship. Keep checking back here at SportFishingMag.com as we bring you regular updates of tournament happenings. 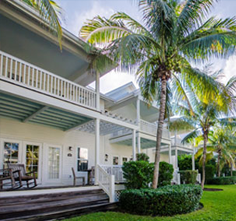 Spreading unpretentious luxury to Florida KeysGrowing up in South Florida for many of us has always meant visiting the Florida Keys for periodic weekend retreats and arranging irresistible fishing adventures. As Miami exploded in growth during the last two decades, the remarkable string of islands to our southwest, connected by narrow two-lane bridges, preserved much of their laid-back and even honky-tonk charm. Besides the trailer parks, rough-edged marinas, campgrounds, mom-and-pop motels, bait shops and motley crowd of fish-sandwich and key lime pie restaurants, the ambiance remained down-home and comfy. After all, at the end of the day, the sunset was still free.